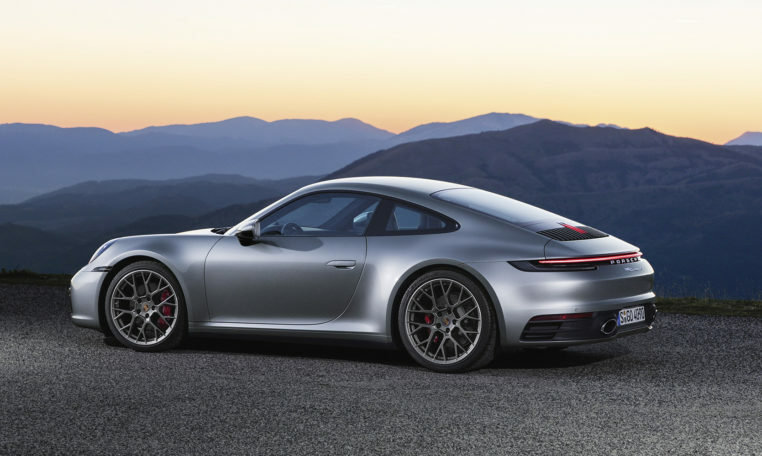 Standard features on the base 911 Carrera include 19-inch alloy wheels, the PCM interface with navigation and a 7.0-inch touchscreen, Bluetooth connectivity, Apple CarPlay integration, an eight-speaker audio system, a rearview camera, rear parking sensors, a 4.6-inch multi-information display, two-zone climate control, front sports seats, partial leather upholstery, and HID headlights. 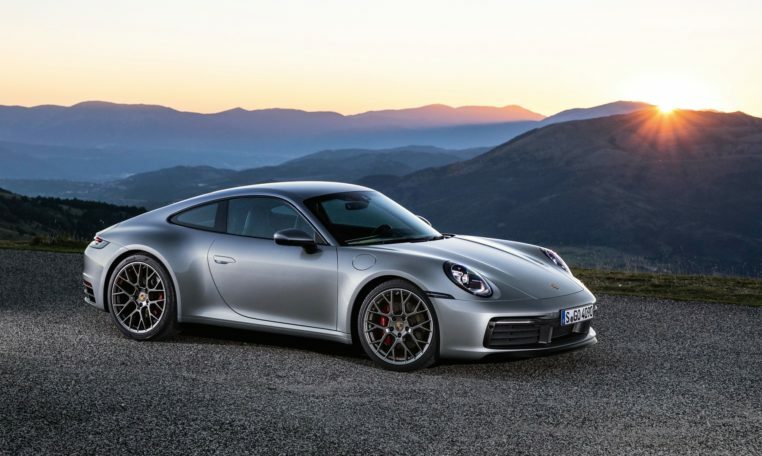 Options include premium audio systems from Bose or Burmester, leather upholstery, adaptive seats, LED headlights, a sport exhaust system, a GT sport steering wheel, alloy wheels up to 20 inches in diameter, heated and ventilated front seats, a front axle lift system, carbon-ceramic brakes, power steering plus, and an adaptive sport suspension. 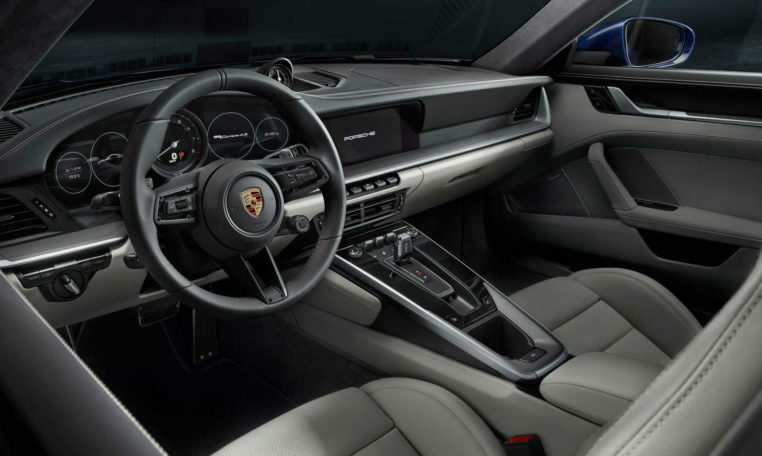 Cargo capacity is 5.1 cubic feet in the front trunk (sometimes known as a frunk) and 9.1 cubic feet behind the front seats when the rear seats are folded down. 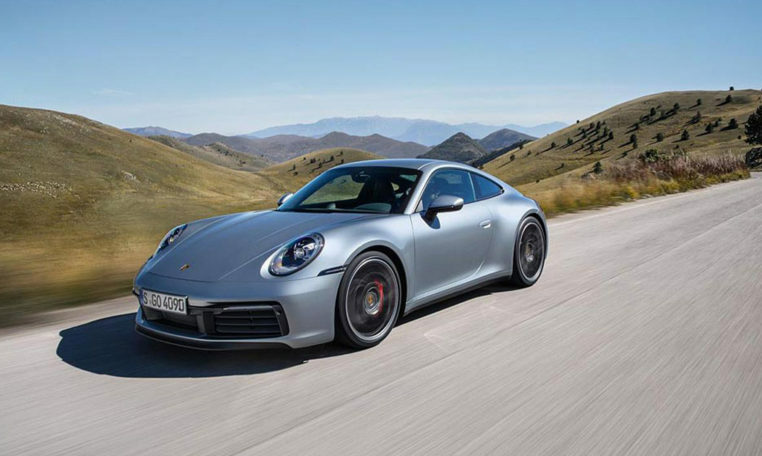 When equipped with the seven-speed dual-clutch automatic, the 911 can be had with the Porsche Active Safe system that combines forward collision warning and automatic emergency braking. 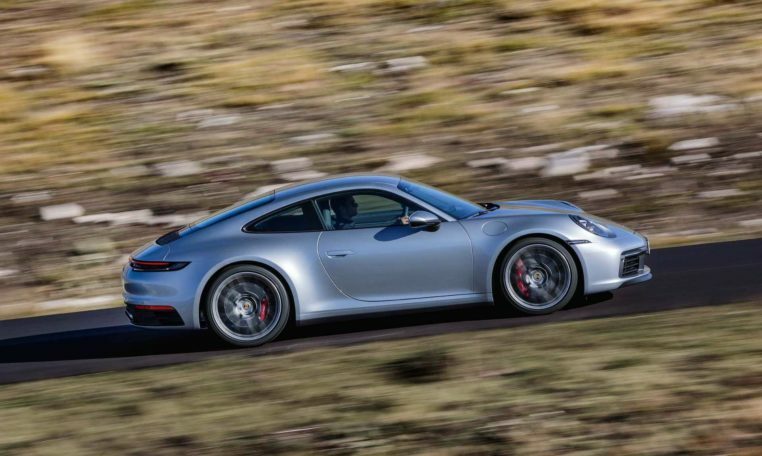 Lane change assist is a standalone option on the 911 lineup.